God’s Mission: we are all called to cooperate and be a part of God’s purpose, His mission – namely to restore, reconcile and renew all things to himself, through / in Christ (Col 1:20, Eph 1:10; 2 Cor 5:18). By asking ourselves what a restored, reconciled and renewed community, nation and world looks like, we are inspired to use all our gifts and skills together to move towards this. Network providing a platform for shared learning, corporate reflection and action, demonstration of integral mission and facilitation of an information provision hub. Imagine if every Christian believer and every church harnessed their gifts and capacities to fully engage in transforming mission in their community and nation. Imagine if every Christian believer and every church became an agent of change through the way they lived (in their families, in their communities, in their workplace and through their local churches). Imagine if together we developed a shared approach to discipling our nations to improve the way they care for people, the way they use the nation’s resources, and the way they care for the ecological well-being of their country. 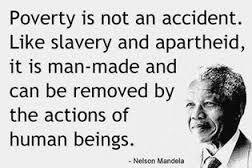 Imagine if we strengthened awareness of issues of injustice and agreed to make a stand together to stop the exploitation and abuse of the vulnerable. Imagine if every Christian and every church contributed towards responding to the those who have been affected by war or disaster. Daring to imagine - this is what inspires Micah. Our strategy and focus in 2016 is not only to imagine, but to invite us to all participate in enabling this to happen, starting in our own community and nation and joining together regionally and globally to multiply the impact. National Expressions: Lord, in every nation we pray that you will call and draw together a group of believers that are inspired by your Spirit, motivated by your mission, and willing to be catalysts, advocates, examples and initiators for change. We pray specifically for each of our national coordinators and the members that form their coordination groups and committees – may you guide them as they plan their activities this year. We pray for unity and a clear sense of purpose. We pray that the resources needed to carry out these activities would be released. 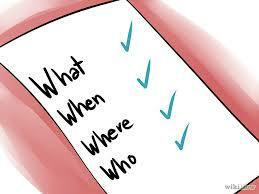 Communication: Lord, we pray that you will help us to find our voice in the public square. We need you to help us articulate and express your truth in such a way so as to influence policy and action to enable people to be lifted out of poverty, to promote justice and to be people of peace. Partnership: Lord we pray that we will recognise that we are called together to reflect your Kingdom and as participants in your mission, we pray that you will help us to support one another and cooperate through shared activities, shared learning and partnership. Priestly Community: Lord, you have called us to be a royal priesthood and holy nation. We pray that we will faithfully and obediently pray for one another and for the changes we long to see, recognising that our battle is also a spiritual one. Thank you for the calling of Micah to this role and for the opportunity to be a part of such a movement as this. We pray for your Spirit to fill us and guide us each day this year. 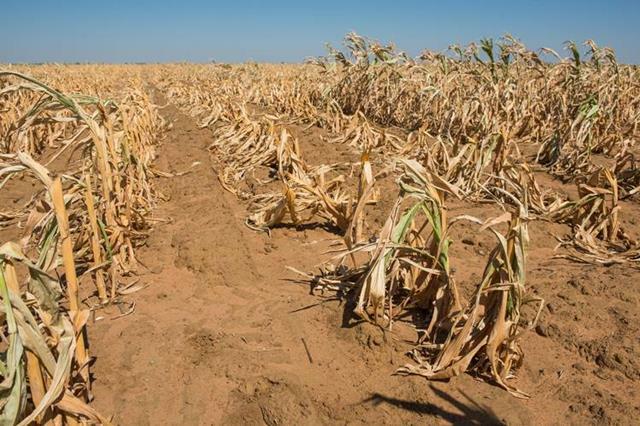 The weather system of El Niño is leading to drastic food shortages and price rises across East and Southern Africa. Micah members working in the region are calling for the global community to stand in prayer for relief from this developing food crisis which is impacting countries including Zimbabwe, Ethiopia, Malawi and Somalia. You can find out more about the ongoing crisis from UNOCHA and ReliefWeb. Integral Alliance are responding to the situation with humanitarian assistance. - For those impacted by the crisis, experiencing hunger and poverty; that they would find provision to feed their families and sustain their livelihoods. - For those Integral Alliance members, as well as other NGO and State actors responding to the crisis, that they would be able to effectively deliver the aid and relief assistance necessary to the region. 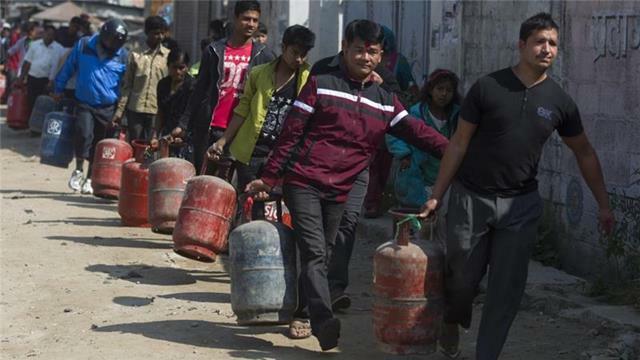 Since Nepal adopted a new constitution four months ago, the landlocked nation has been suffering an ongoing humanitarian crisis due to an unofficual economic blockade at the Indo-Nepalese border. The latest update brings hope as the situation is starting to improve with some border points returning to normal, allowing essential supplies to enter Nepal from India. The Nepalese people are hopeful to see all blocked borders re-open as soon as possible. However, as winter sets in, vulnerable communities are suffering from a lack of fuel, secure shelter and warm clothing. - For the provision of essential humanitarian needs to vulnerable and isolated communities throughout Nepal. - For political solutions within Nepal and for healed relations between India and Nepal. - For individuals, churches and organisations seeking to bring relief to communities suffering under the impacts of this economic blockade; that they would have the support and endurance they need as this crisis enters its fourth month. Conflict in Syria has resulted in over four million Syrians leaving their homes and becoming refugees. World Renew, a member of Micah Global, have shared this prayer to help us respond to this situation. Ukraine: we stand with all those meeting this week in Kiev to discuss the war and see peaceful solutions (14th to 17th January). United Kingdom: Micah members in the UK will gather in London on the 28th January to discuss the way ahead for Micah UK. We give thanks for opportunties. We look forward to many upcoming opportunities to teach, to learn, to share and to take action as we seek to see our communties living life to the full. We give thanks for challenges. As we seek to further our mission with limited time and resources, we are grateful that our limitations cause us to rely more on God's guidance and strength. We give thanks for you - our members and supporters - without whom, we would never be able to achieve what we do. Thank you for standing with us throughout our transition in 2015. Let's continue to seek together to be catalysts for transformation in 2016. Please do pray for Micah Global as we finalise plans and strategy for the coming year. Share your responses and prayer requests with Micah: prayer@micahnetwork.org.